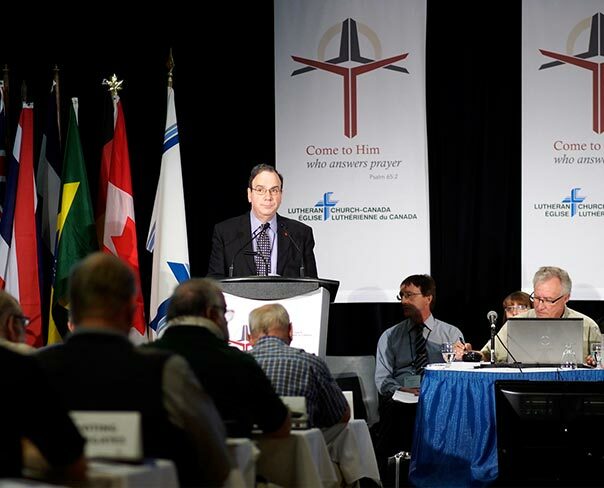 Delegates to the 10th triennial Lutheran Church–Canada (LCC) convention, meeting June 6-9 in Vancouver, British Columbia, re-elected by acclamation President Rev. Dr. Robert Bugbee to his third three-year term. Bugbee, of Winnipeg, Manitoba, was unopposed on the ballot — as was the case for his re-election in 2011. A total of 205 attendees, including 99 voting delegates, gathered for the 2014 convention on the campus of the University of British Columbia. 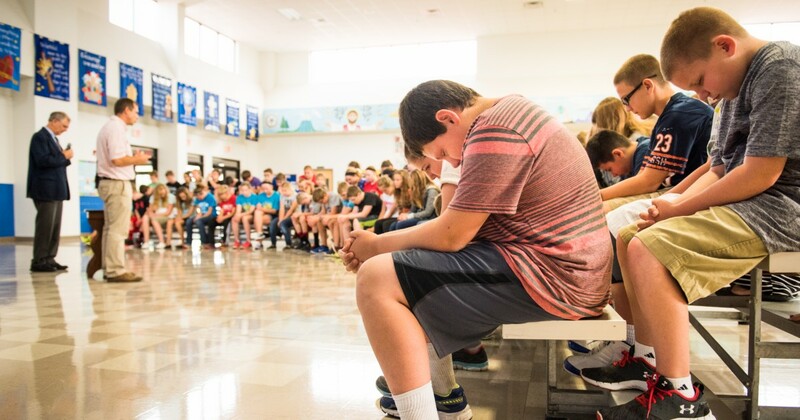 The convention theme was “Come to Him who answers prayer,” based on Psalm 65:2. 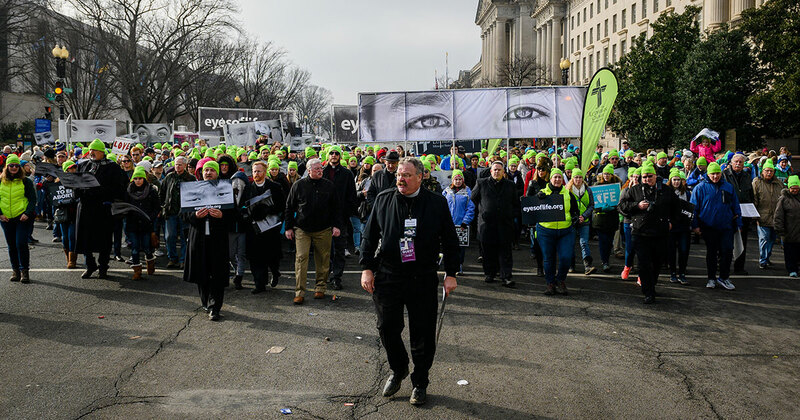 Reflecting on his re-election this year, Bugbee noted that when he first entered the ministry, he “never expected to serve as president of Synod, an honor which has been bestowed on me three times by our convention. I deeply appreciate your kindness, dear brothers and sisters. 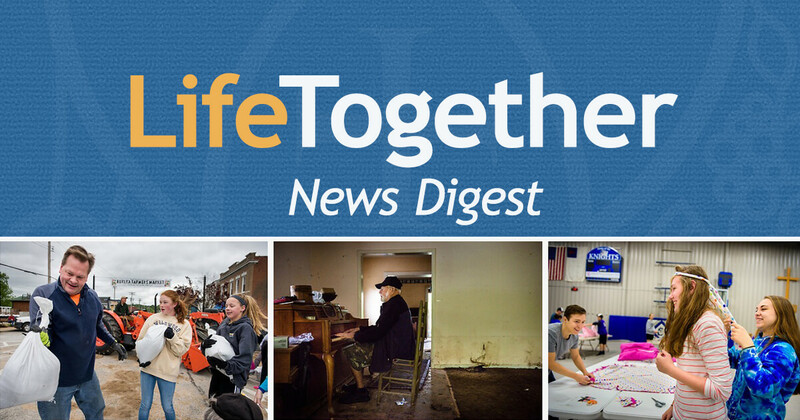 Since 2010, Bugbee also has served as vice-chairman of the International Lutheran Council, a global association of 35 confessional Lutheran church bodies including LCC and The Lutheran Church—Missouri Synod. Also re-elected were the Rev. Nolan Astley of Kitchener, Ontario, vice-president for the LCC East District, and the Rev. Thomas Kruesel, Campbell River, British Columbia, vice-president for the Alberta-British Columbia District. The Rev. Mark L. Smith of Plumas, Manitoba, was newly elected as vice-president for the Central District. Astly will serve as LCC first vice-president, Kruesel as second vice-president and Smith as third vice-president. 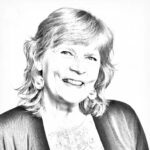 Convention essayists were the Rev. Kurt Reinhardt, Kurtzville, Ontario, and Deacon Jennifer Shack, Hamilton, Ontario. Reinhardt’s essay was titled “As Dear Children Ask Their Dear Father” and Shack’s presentation was on the history and biblical foundation of the diaconate in Lutheran Church–Canada. Shack’s essay was relevant to a number of resolutions on the diaconate that convention delegates adopted. Delegates voted June 7 to make provision for deacons to serve on the church body’s boards, commissions and committees. And the next day they adopted a resolution “to study and provide for diaconal voting at Synod and District convention[s].” Presently, the LCC voting structure allows for equal pastoral and lay representation at conventions, but does not include allowing deacons to vote. Among international guests at the LCC convention were the Rev. Dr. Chul-Hwan Kim, president of the Lutheran Church in Korea; the Rev. Vannarith Chhim, president of the Evangelical Lutheran Church of Cambodia; the Rev. (Bishop) David Altus of the Lutheran Church of Australia; the Rev. Dr. David Wendel of the North American Lutheran Church; and LCMS President Rev. Dr. Matthew C. Harrison. 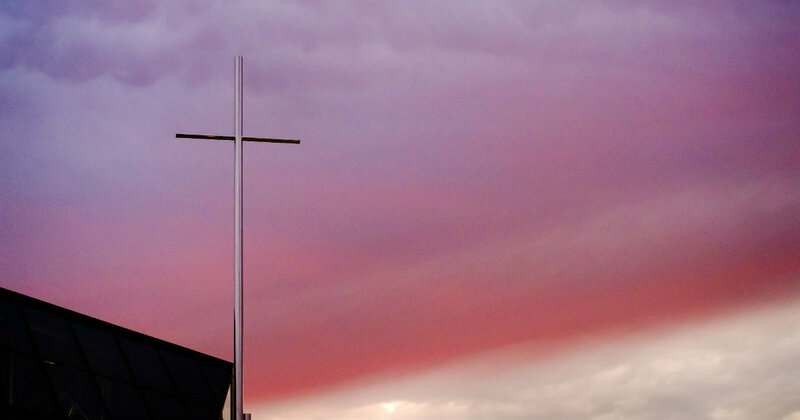 Lutheran Church–Canada has some 65,000 members in more than 300 congregations across Canada, served by about 250 active pastors and 95 deacons. 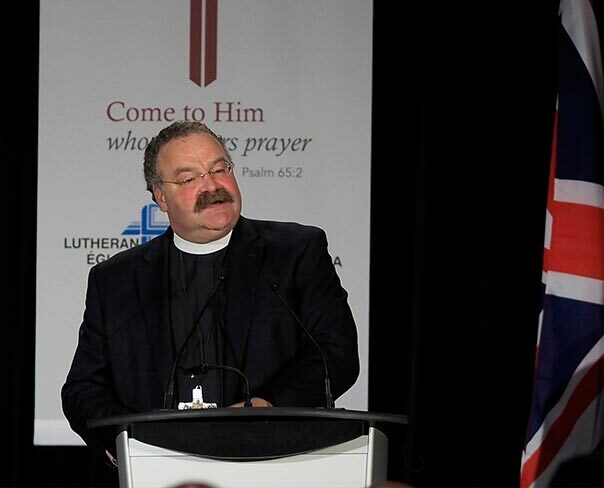 For more about the 2014 LCC convention, visit canadianlutheran.ca.